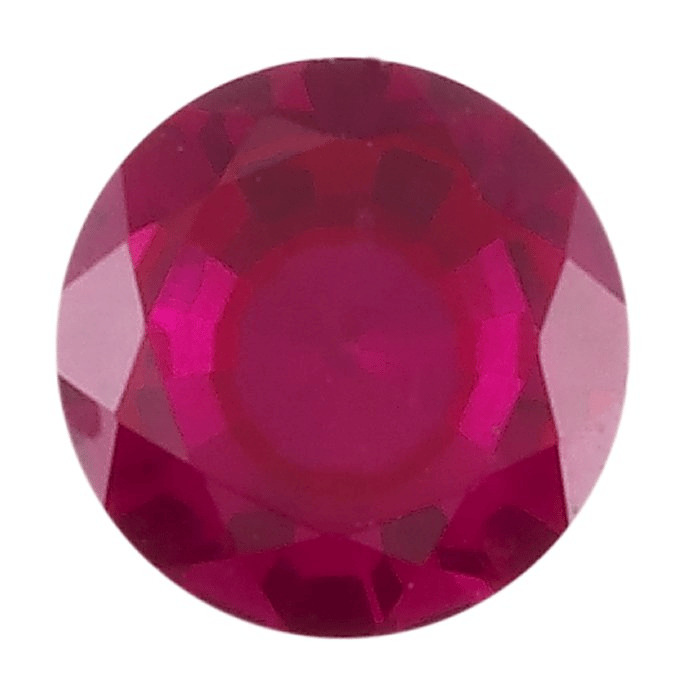 This ruby is made with corundum, lab-created using the flame fusion method. The color produced is a deep warm red. Ruby is the birthstone for July. • This stone is suitable for firing in place in silver PMC3 using the schedule with the lowest-temperature settings. • Care: Wash with warm, soapy water. Avoid harsh detergents. Never clean ultrasonically. Never steam clean.